2011 Ford Edge SEL comes to us as a 1 Owner Commercial Lease. CLEAN CARFAX showing No Accidents and Excellent Service Records. All maintenance is up date. This vehicle is extremely clean inside and out. Not a base model either. SEL package offers Power Seat, Dual Electronic Climate Control, Backup Camera, Micro Sync Bluetooth Technology and much more. The 3.5L V6 Engine is known for it's solid performance and reliability. It provides more than enough in the way of power and acceleration. If you're looking for a Great Vehicle without breaking the bank. Then you need to take a look at this vehicle. Comes with 100% Mechanical Drivetrain Warranty. 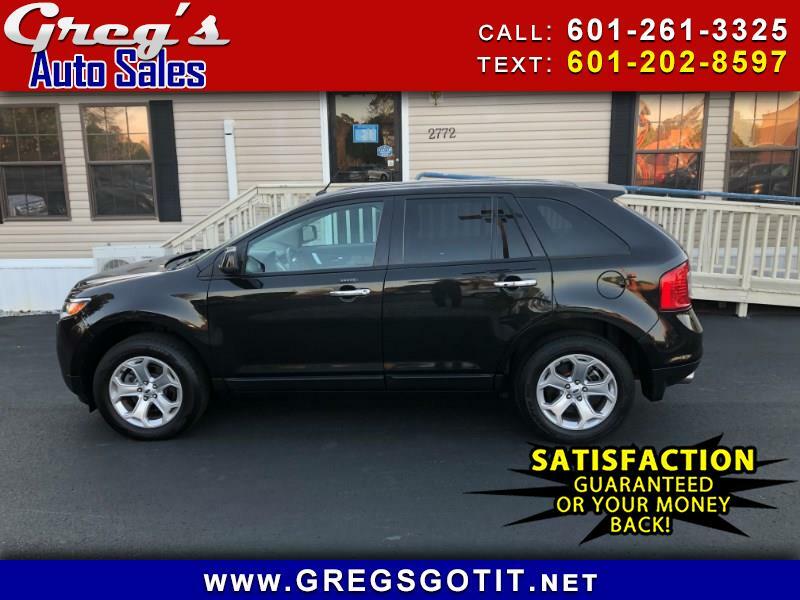 All vehicles sold at Greg's come with a 5 Day Money Back Guarantee....No Questions Asked....Come see why tens of thousands customers have chosen Greg's for over 34 years.